This level has medium difficulty and you need to use good strategy to complete this level. 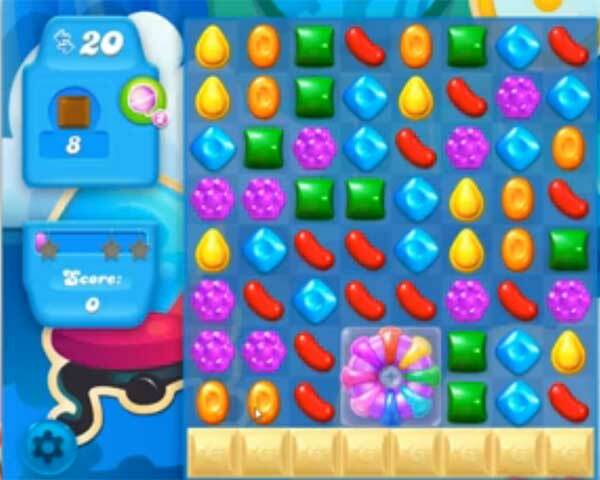 For this level you should try to break the new cake booster or play near to chocolates to break them. You can use special candies to break more Chocolates within less moves to reach the target within 20 moves.